Heart-shaped darts and poison pens. All very cathartic, no doubt, but this sort of sniping brings a word to mind and that word is petty. As for Norman Mailer, not content with the real-life stabbing of his second wife, Adele Morales, he went on to murder his third wife in print (An American Dream) – and just for good measure he sodomised their German maid as well. But it’s not just the men. 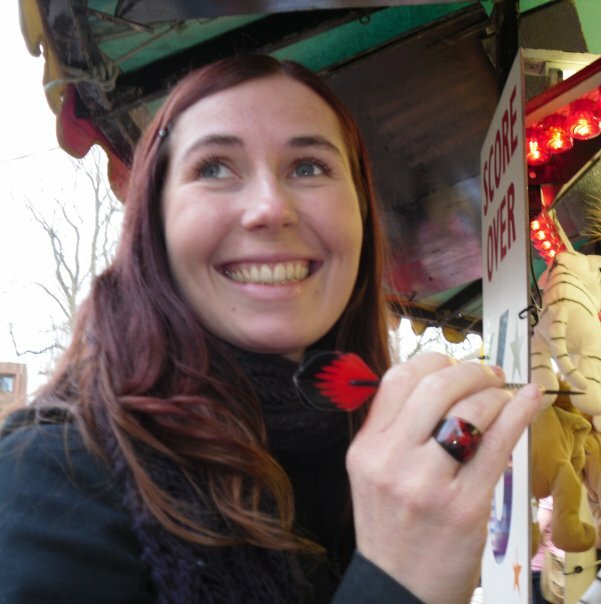 When the seventeen-month marriage of newspaper columnist Kathryn Flett ended nastily in divorce she churned out the abysmally-named The Heart-Shaped Bullet, described by the Independent as ‘a sort of Bridget Jones meets The Bell Jar in the Conran shop’. Among the indignities doled out to pseudonymous ‘Eric’ were tales of his toilet habits, his impotence, and his love for a fluffy toy called Bunny. I’m sure ‘Eric’ had no trouble at all with impotence after that came out. But my feelings are mixed. In one sense this is sort of a writer’s consolation, the silver lining to all our misery: ‘Maybe there’s material here…’ And I’d hate to deny any writer (least of all myself) that silver lining, if only because I’ve found such solace in other people’s accounts of problematic lives. But revenge? I’m not sure. By airing someone else’s dirty smalls in print, you air your own as well. 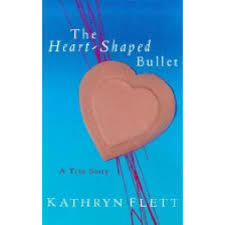 We none of us act our best when we’re hurt: is The Heart-shaped Bullet a book that Flett’s still proud of, I wonder? Speaking personally I’d hate my own wounds to be bound and printed and selling for £6.99 at WHSmith. And, besides, that’s what your diary’s for. ← On tap-dancing kittens, and why fiction is like an over-thick milkshake.